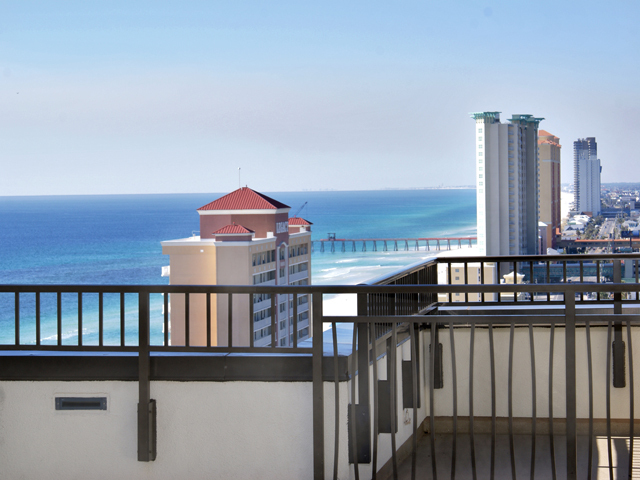 Situated over 150 feet above the Gulf of Mexico, Origin's Sunset Observation Deck offers a birds-eye view of the emerald waters and sugar-white beaches. 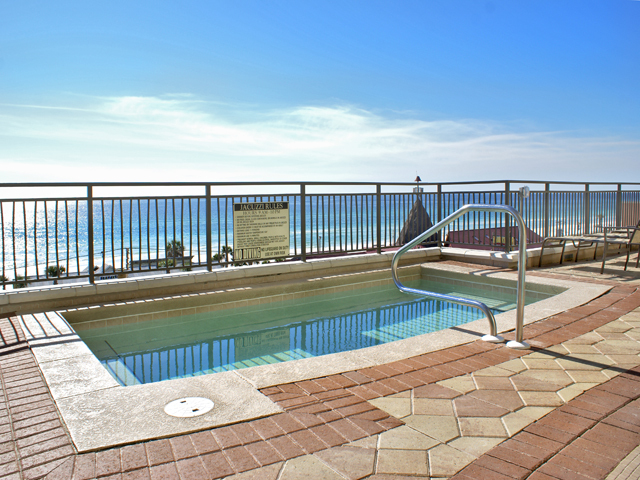 The Sunset Observation deck features a lap pool and hot tub. 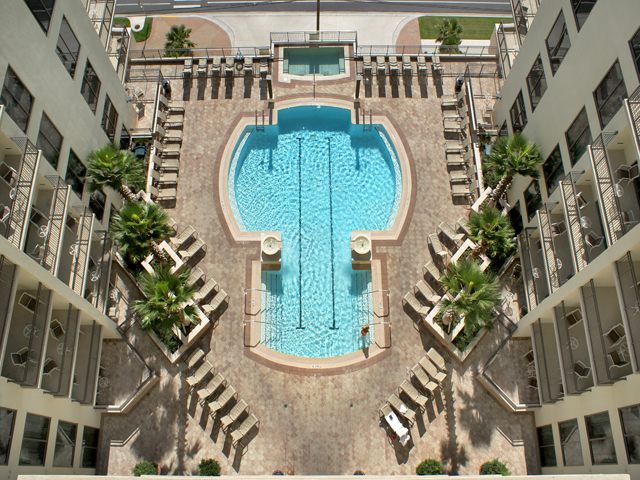 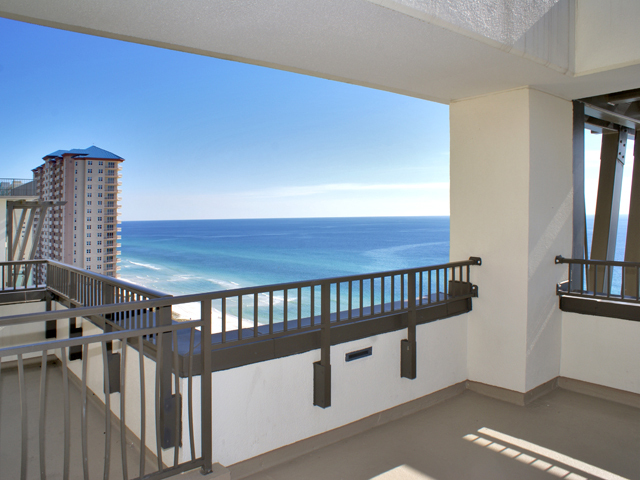 Balconies and full-height sliding glass doors allow natural light and beautiful views to shine into the residences. 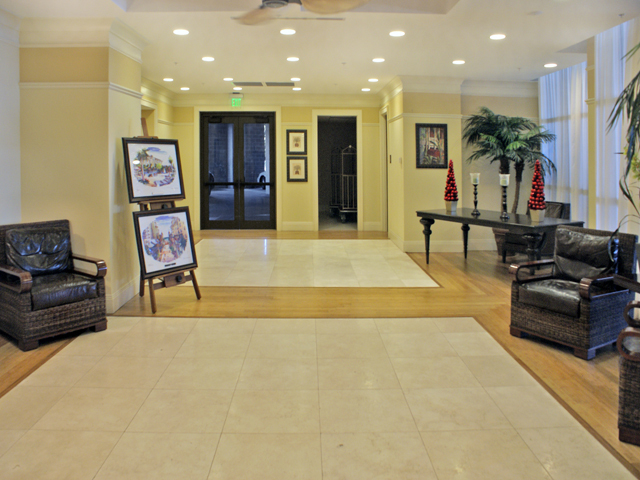 The covered entry motor court provides a buffer from Front Beach Road and the entrance feature evokes the luxury and grandeur of The Town of Seahaven. 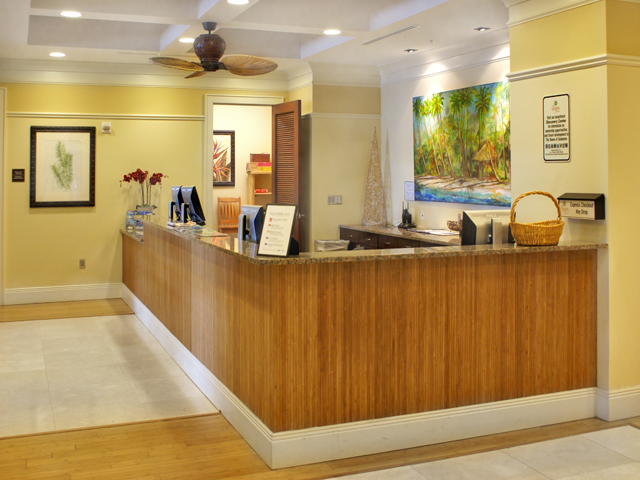 Expansive wood trellises, Bahama shutters, gazebos and warm colors define the Polynesian and Island Easy influence. 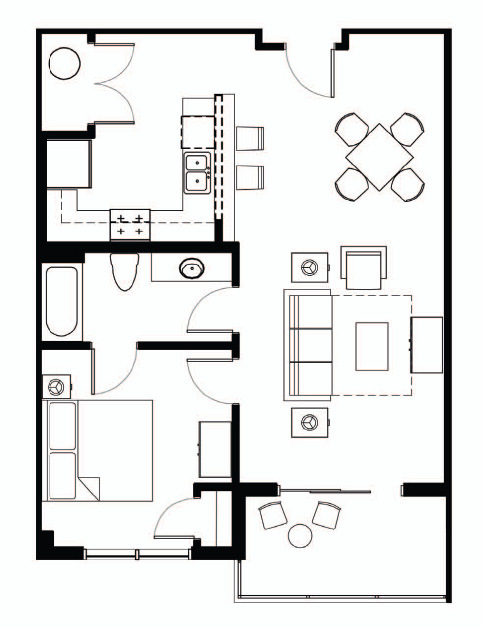 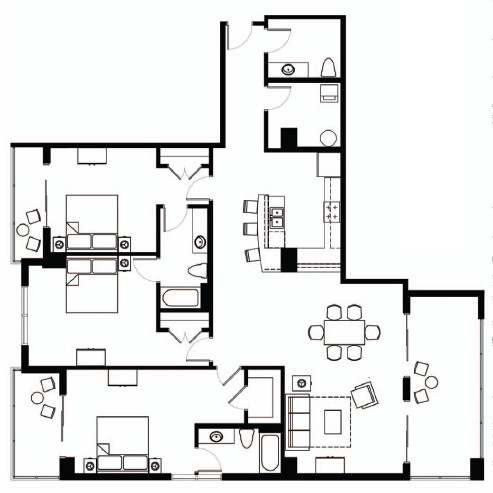 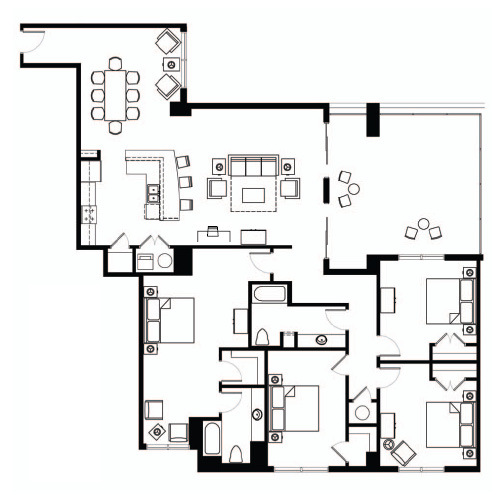 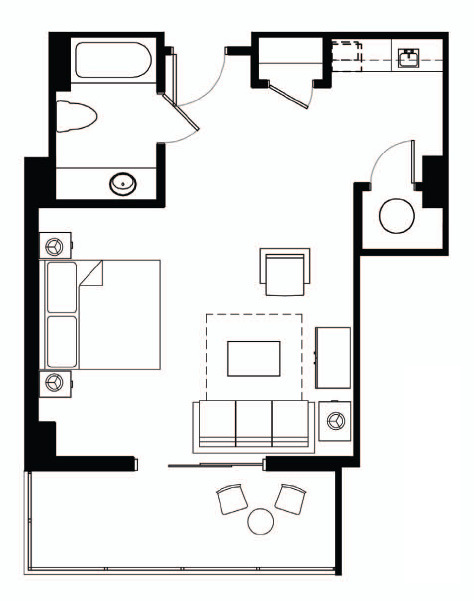 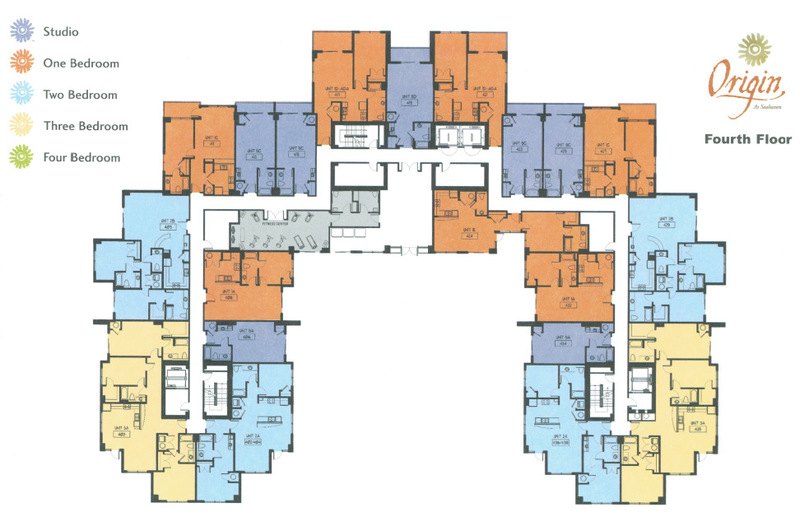 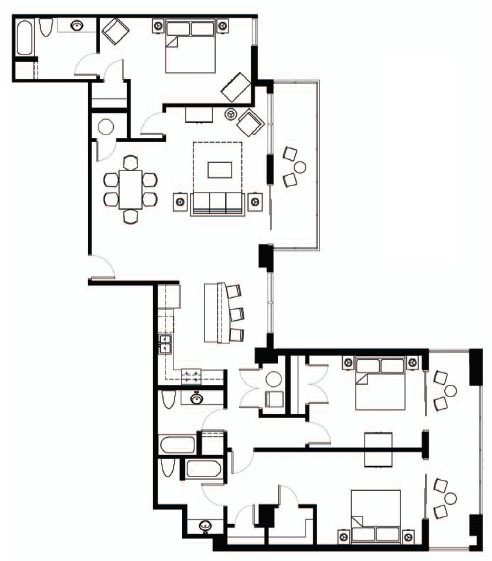 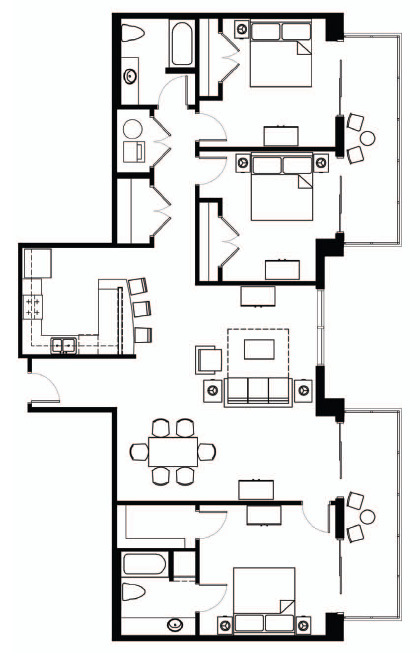 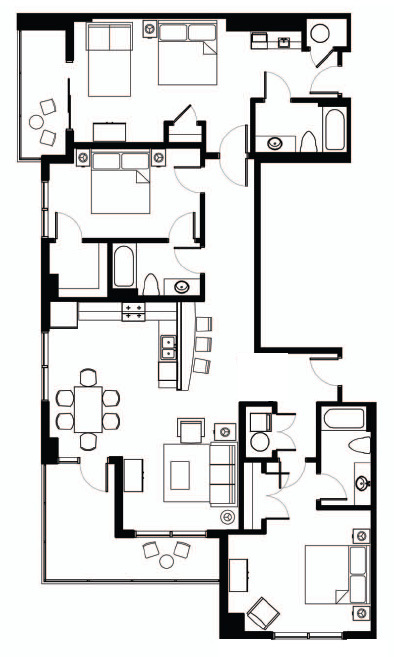 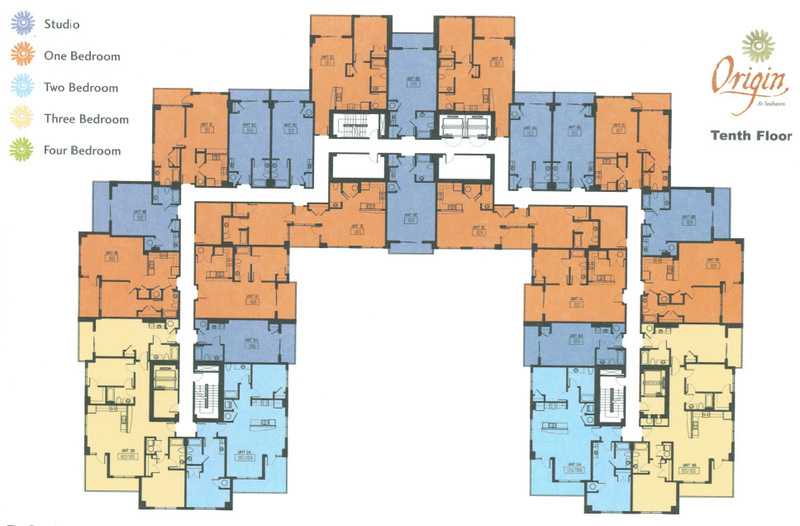 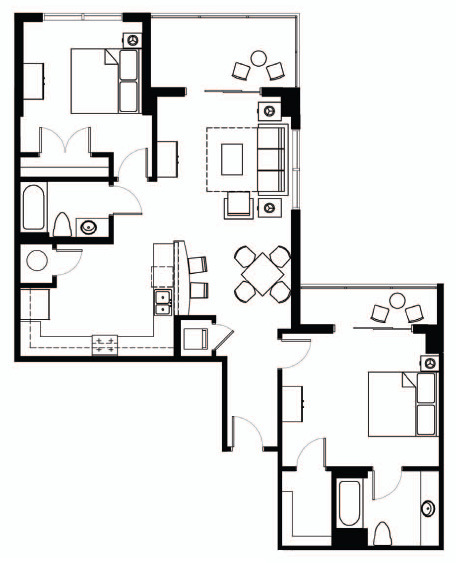 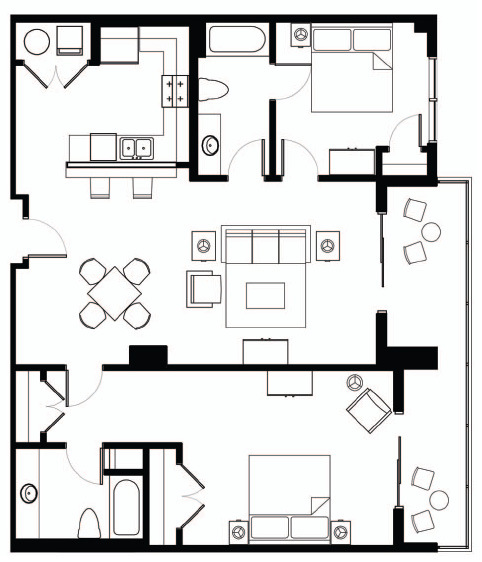 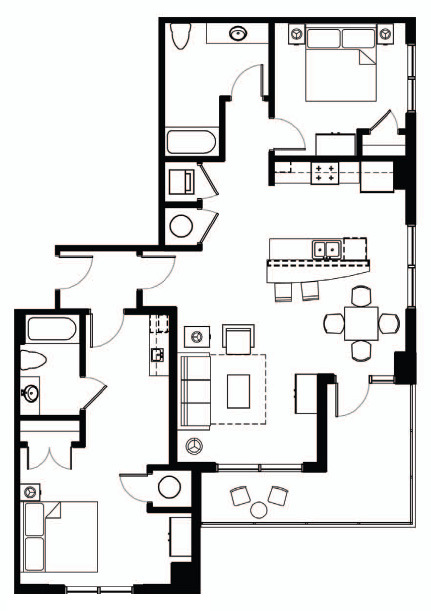 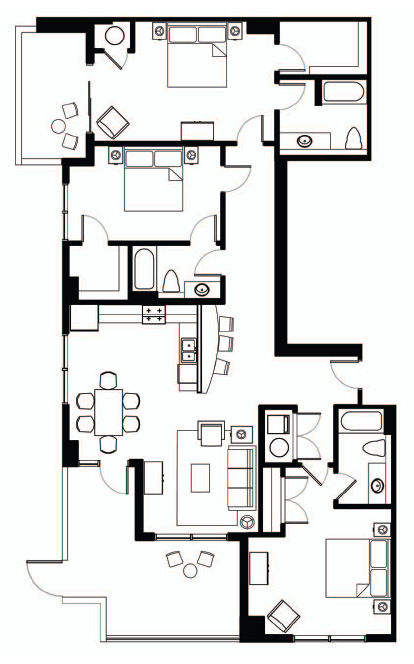 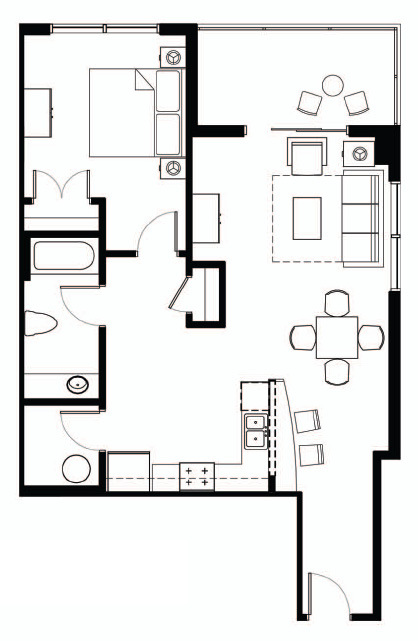 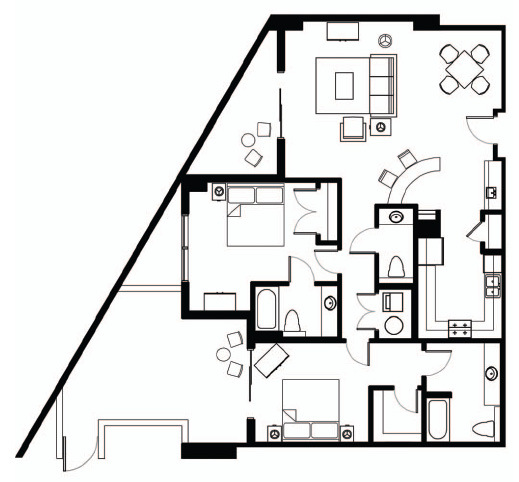 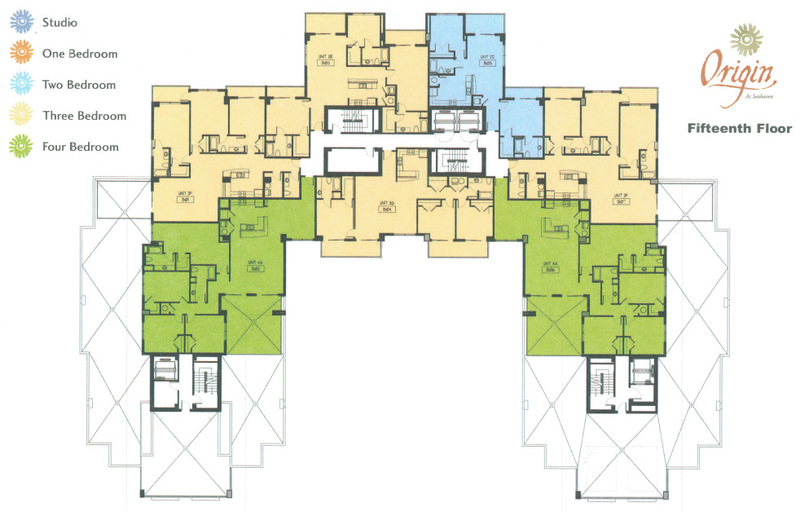 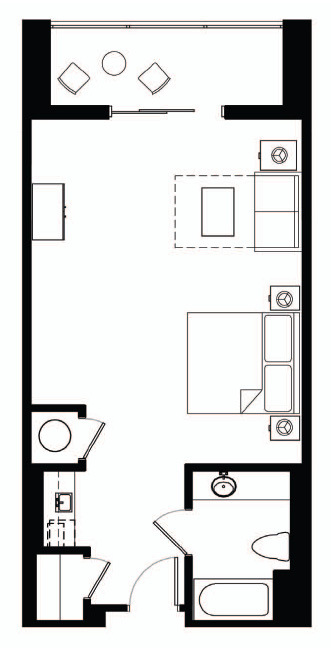 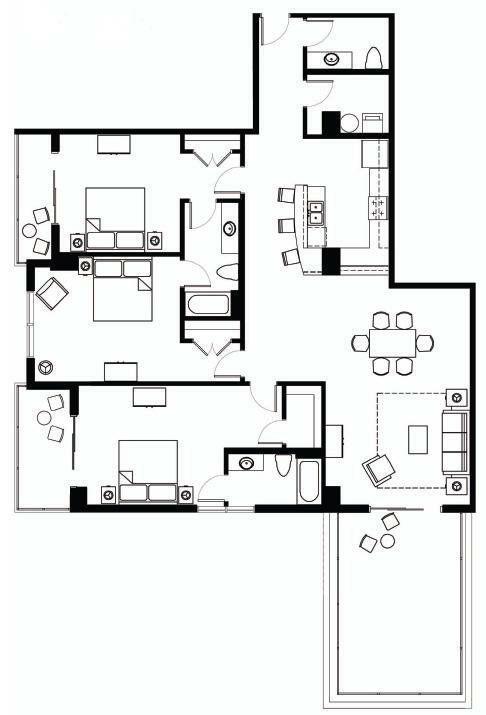 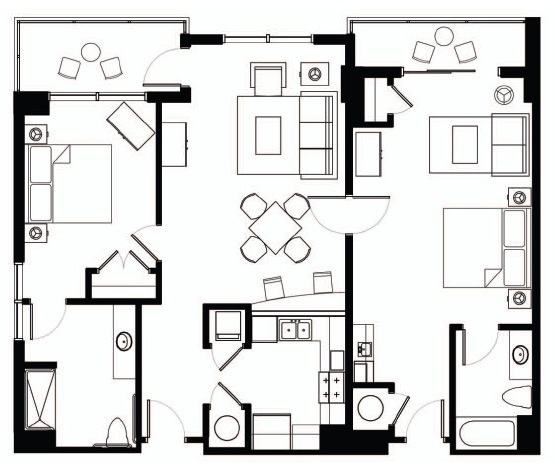 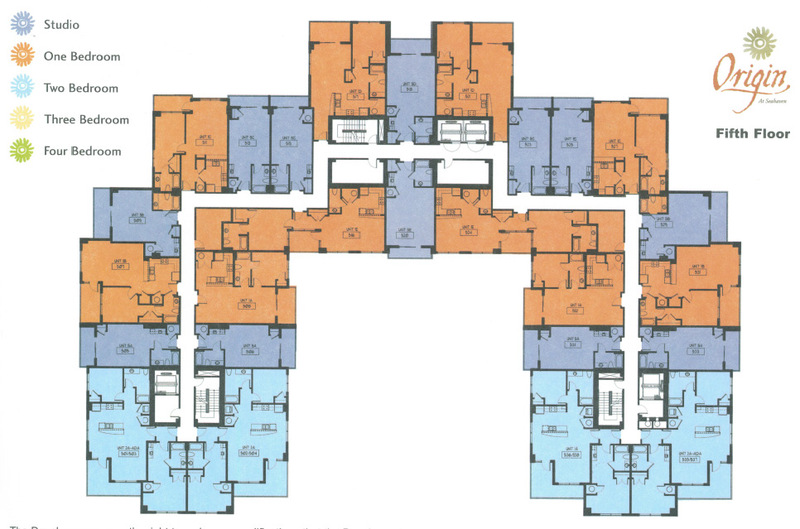 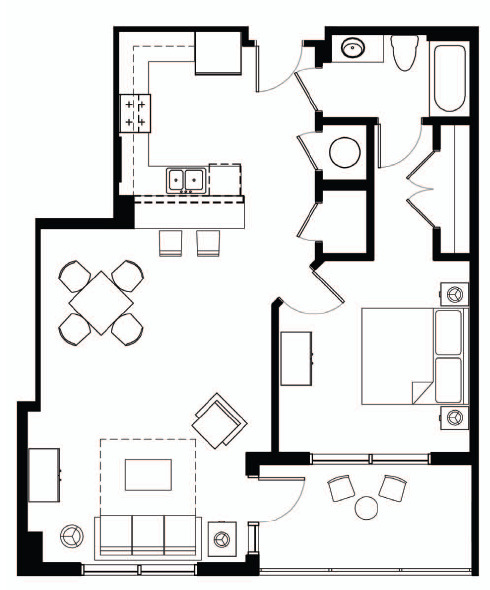 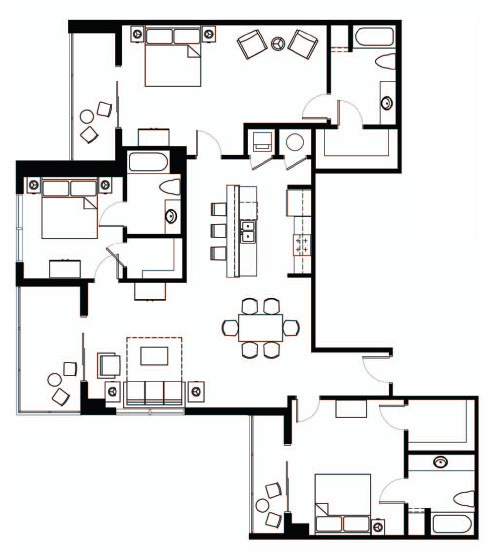 click below to see the Origin floor plans. 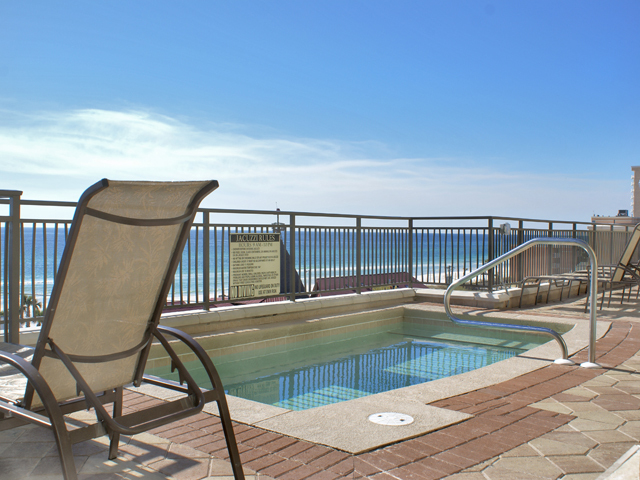 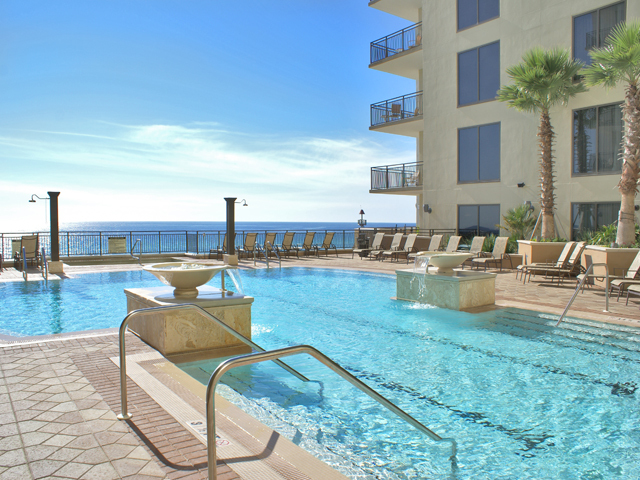 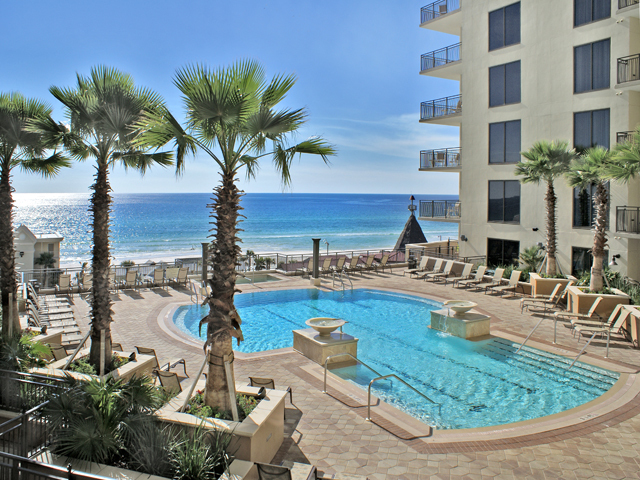 Origin at Seahaven provides a short walk to the beautiful beaches often touted as one of America's best. 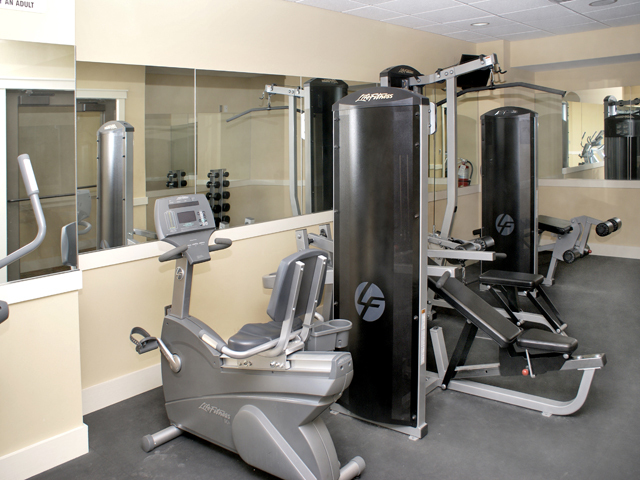 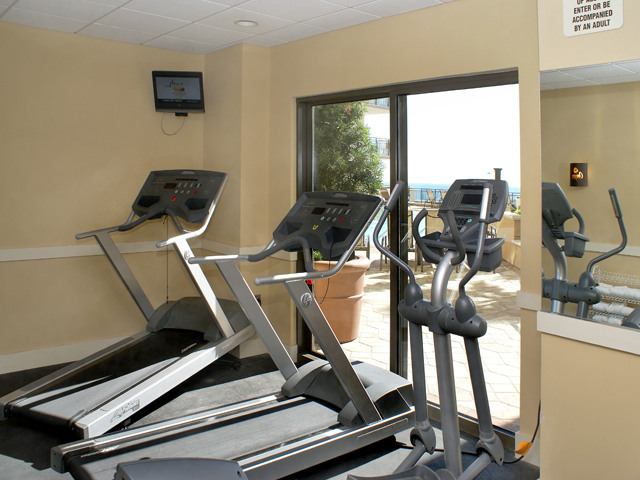 The fitness room includes aerobic and stationary equipment. 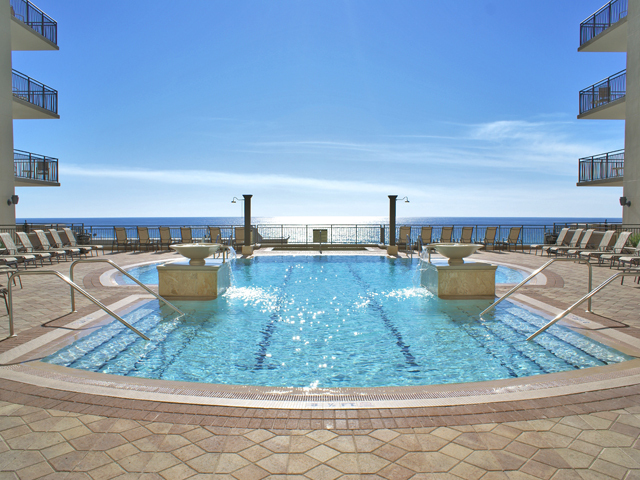 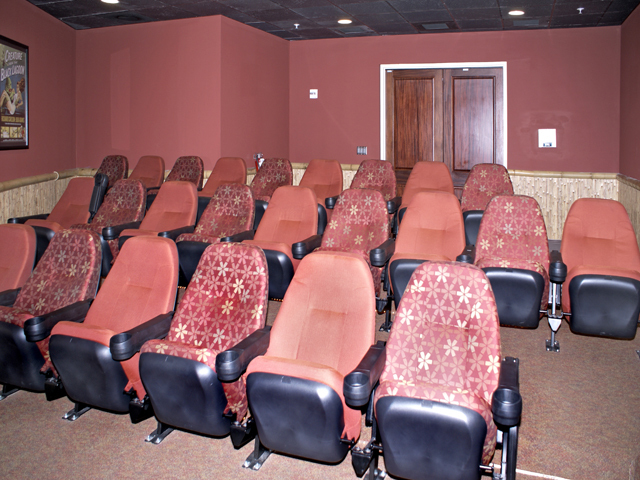 This property contains lush landscaping throughout the Grand Pool Terrace, views of the Gulf of Mexico, a heated spa, and grand theatre room with stadium style seating to view football games or your favorite movie. 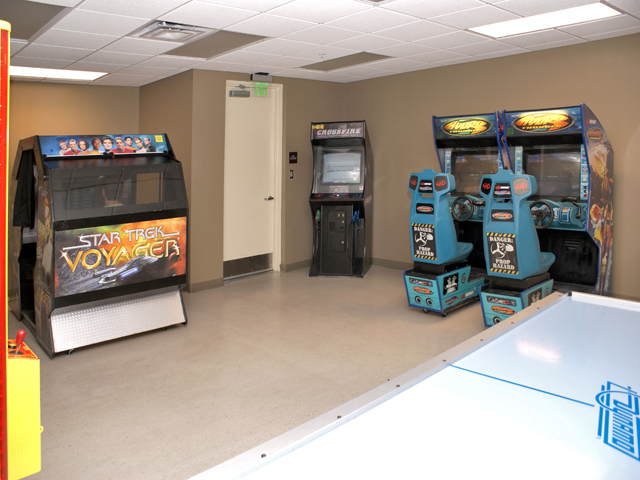 There is an arcade on the ground floor. 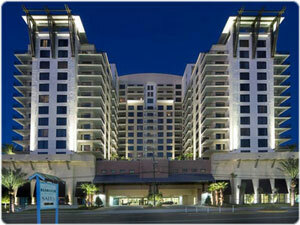 Space was also alloted for ground floor retail shopping. 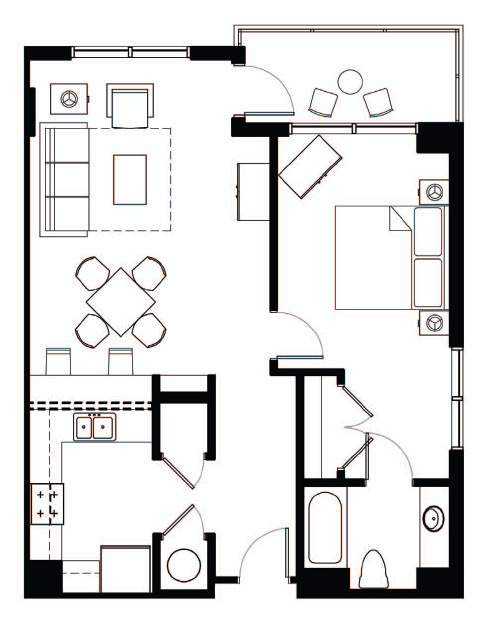 Ceiling fans in living area and master bedroom. 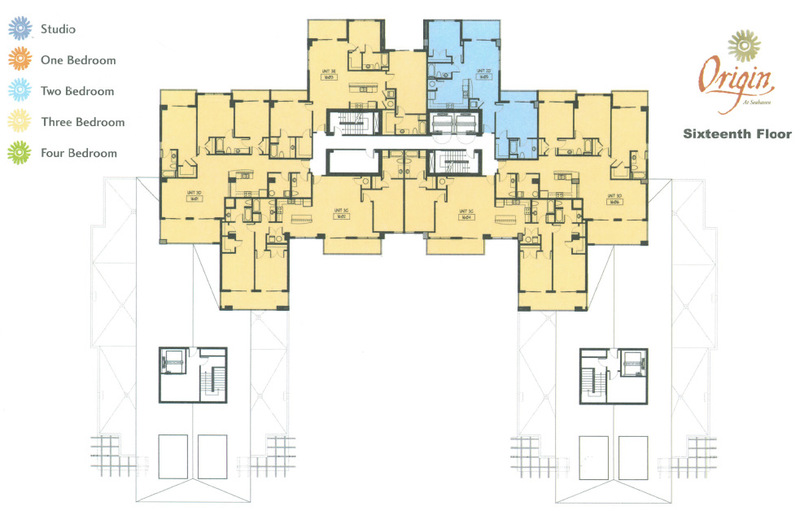 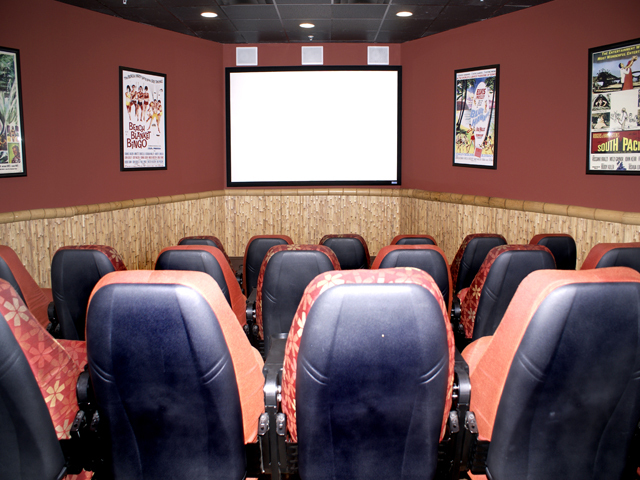 Storm-wise solid concrete frame building provides added strength and high-quality sound absorption between floors for additional privacy. 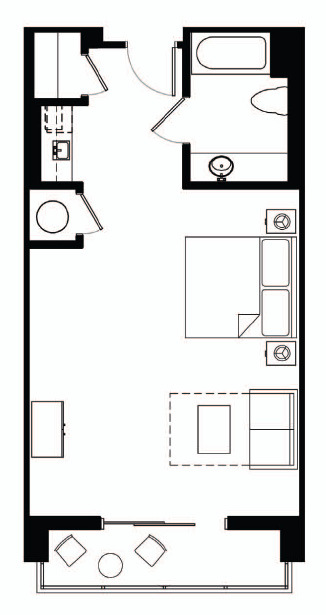 Wired for high-speed internet/phone access. 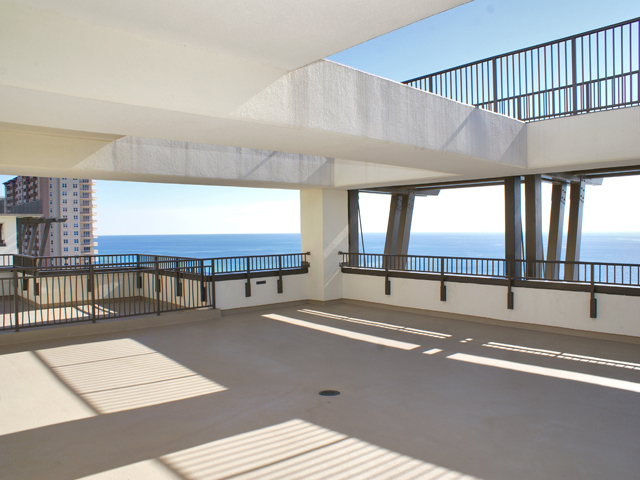 Three level private owners parking garage. 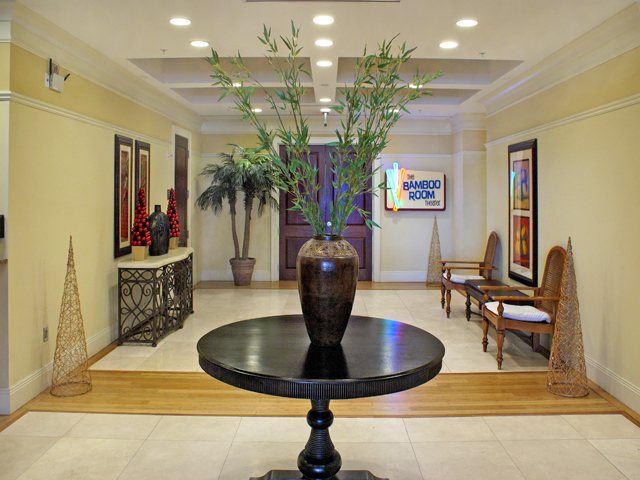 On-site property management office and rental services available. 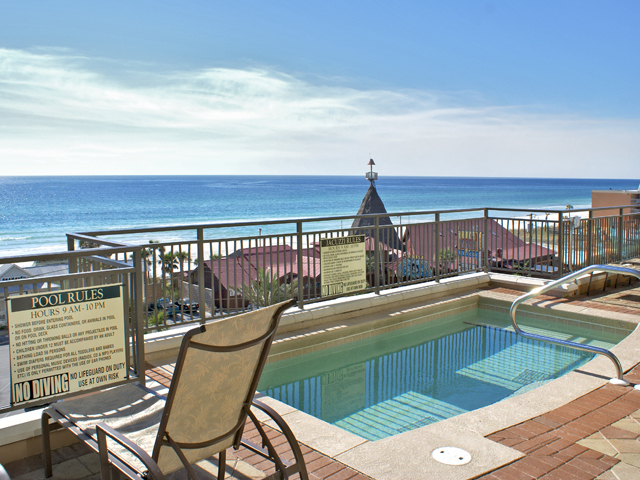 Origin at Seahaven is located on Front Beach Rd just East of HWY 79.